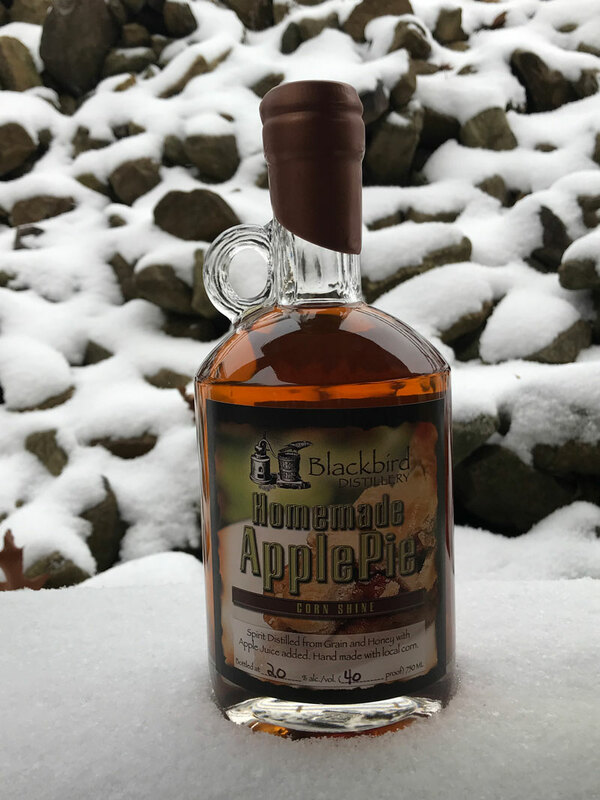 BROOKVILLE, Pa. – The Blackbird Distillery has made its mark in Brookville as a destination for locals and travelers, bringing in thousands of patrons looking for a one-of-a-kind experience. 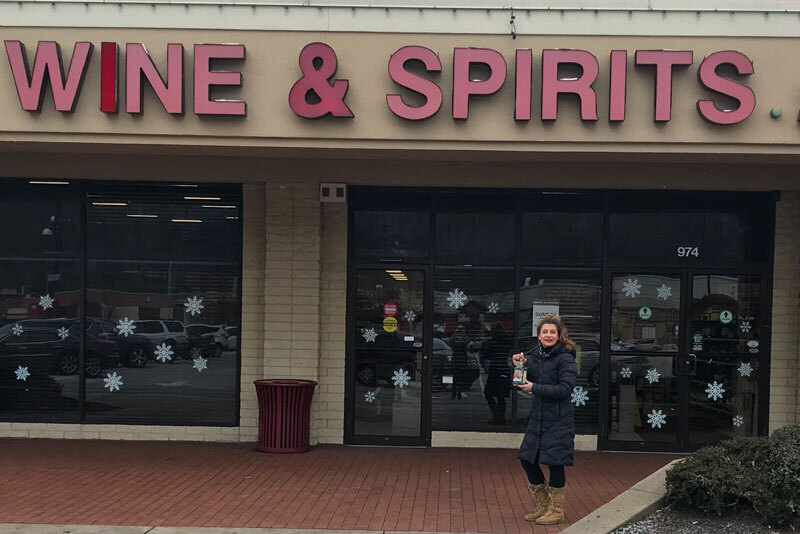 Now, to better serve their growing number of fans, owners Dave and Jen Black are bringing their award-winning moonshine to 10 Pennsylvania Fine Wine & Good Spirits stores. 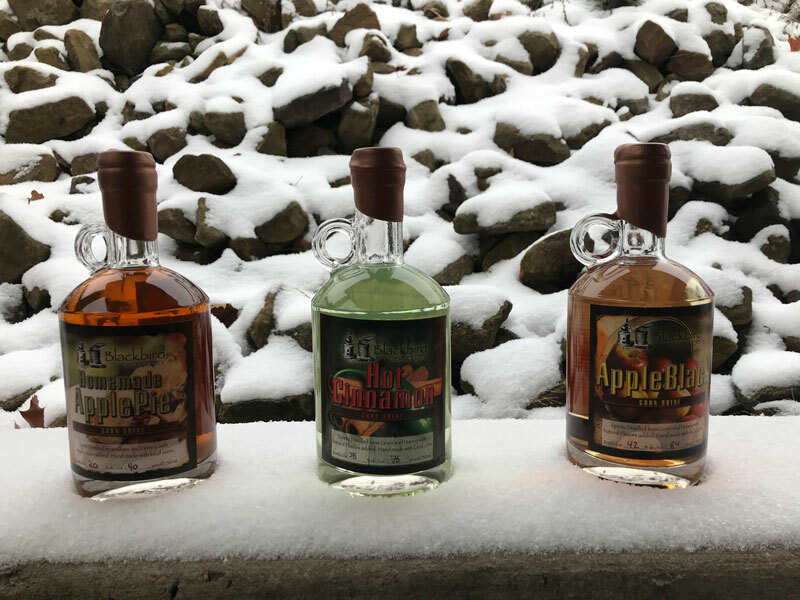 Popular flavors Apple Black, Apple Pie and Hot Cinnamon moonshine are now available at state stores in DuBois, Clearfield, Philipsburg, Franklin, Ridgway, the State College location at the Hamilton Square Shopping Center, the Butler location at the Moraine Pointe Plaza, the Erie location at Yorktown Centre, the Pittsburgh location at the Waterworks Shopping Plaza, and the Altoona location at the Pleasant Valley Shopping Center. Although demand is up for Blackbird moonshine, Jen says they plan to keep making everything the old-fashioned way, completely by hand. Blackbird Distillery is the only distillery in the country to make moonshine completely by hand from start to finish. 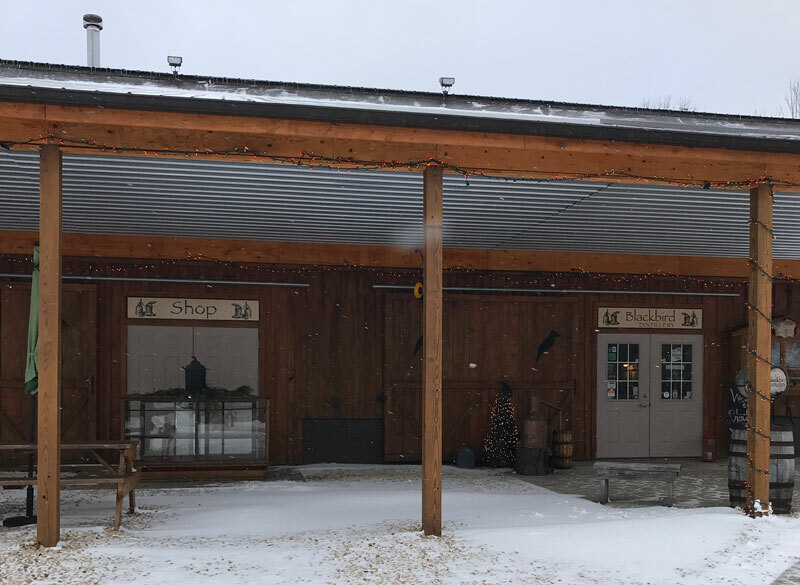 Jen, Dave and their small staff work seven days a week to make sure the shelves at their location off Maplevale Road are stocked with, not just moonshine, but handmade canned goods like their signature baloney, beef jerky, smoked cheeses, and wing sauce. They also host frequent events like their upcoming five-year anniversary celebration scheduled for March 24th. Jen says it’s the combination of hard work and a fun attitude that has made her work at Blackbird’s so fulfilling. 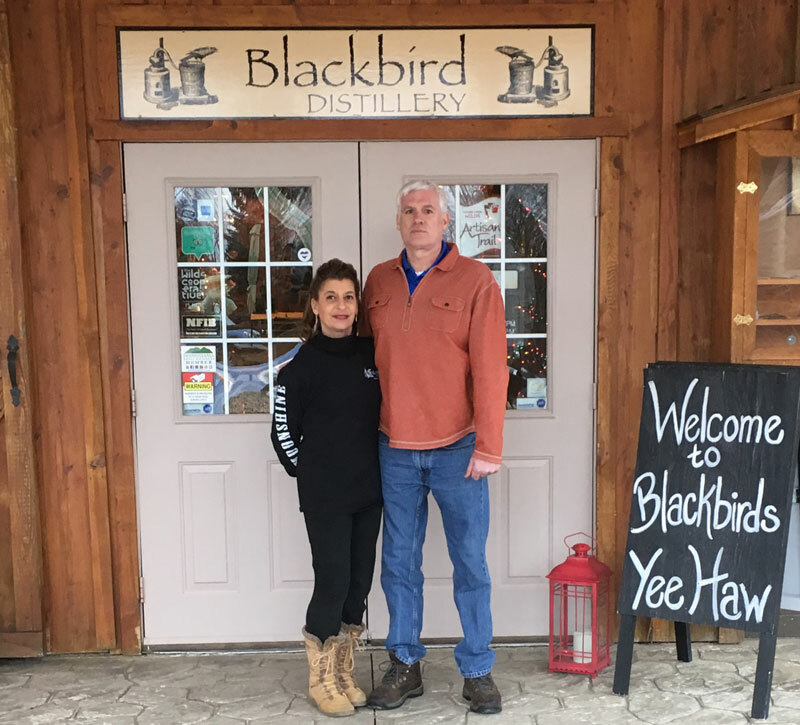 As the business continues to grow, the owners of Blackbird Distiller say they refuse to compromise when it comes to the authenticity of their process and the quality of the product.